Jacqui Goddess Productions (SOPL) – Balancing The Light And Dark Into One. Balancing The Light And Dark Into One. THE DOORS ARE NOW OPEN!!! 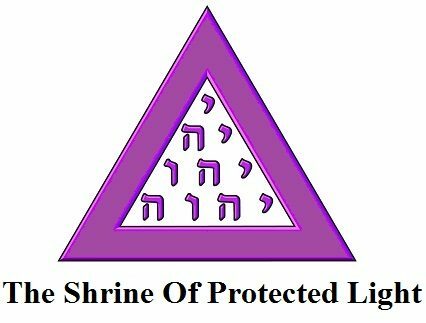 Welcome To The Shrine Of Protected Light (SOPL). Presenting Thoughts And Ideas Pertaining To Social, Psychological, & Esoteric Education. 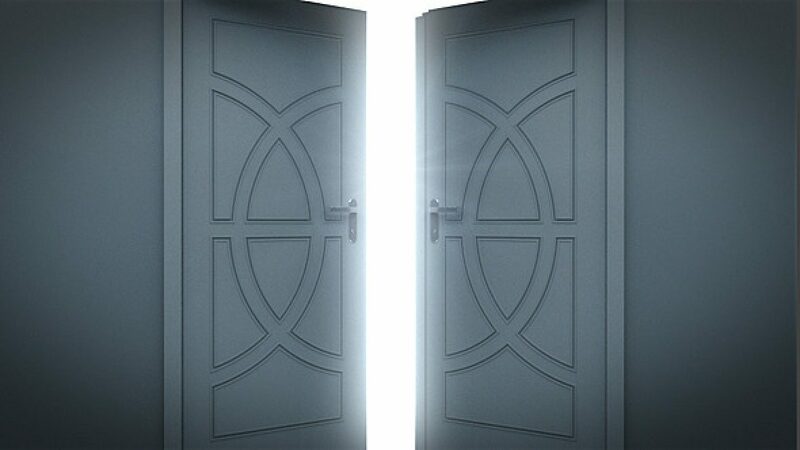 “In Order To Reach Heaven, We May Have To Walk Through Hell.” —SOPL This is the universal symbol for balance and cohesion within known existence and creates the foundation for all of existence, past, present, and… Continue reading THE DOORS ARE NOW OPEN!! !